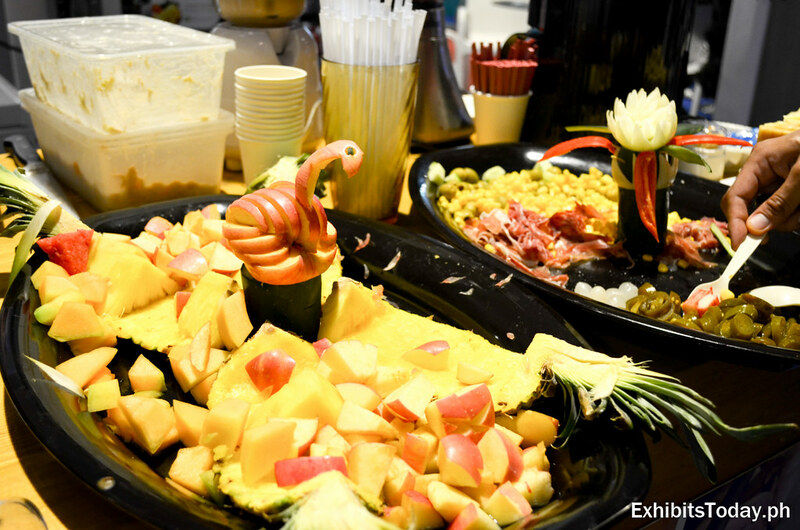 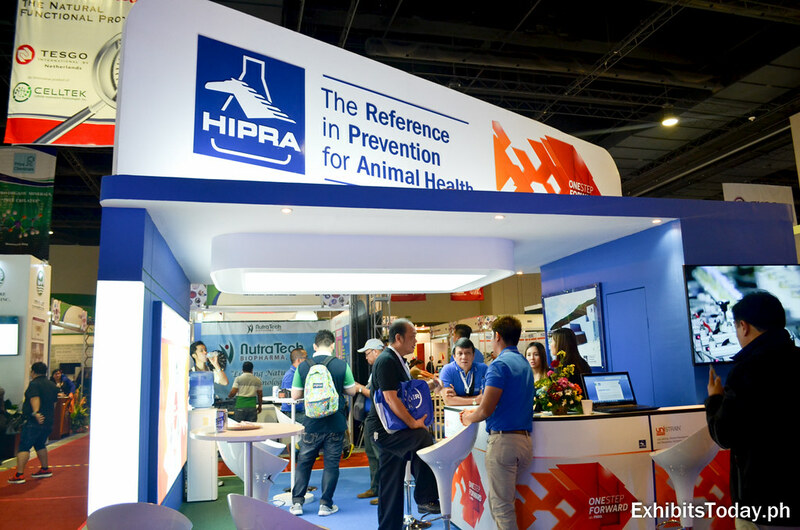 The International Animal Health, Genetics and Nutrition Congress & Expo (INAHGEN) is back this year! 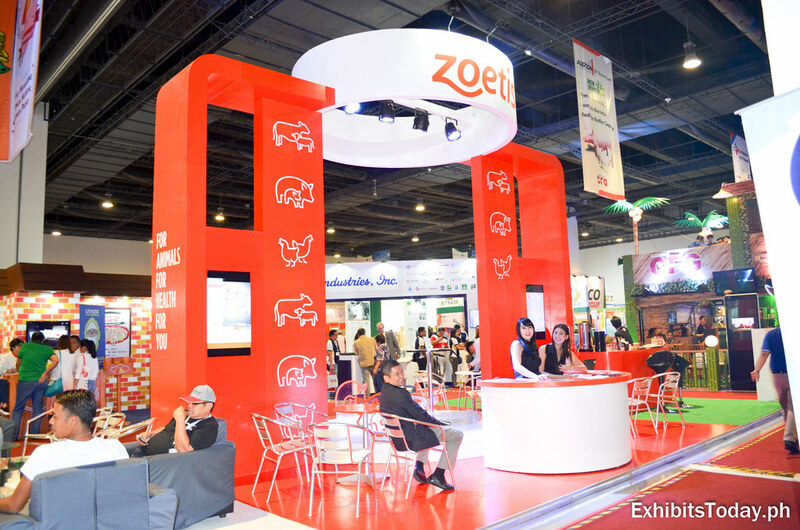 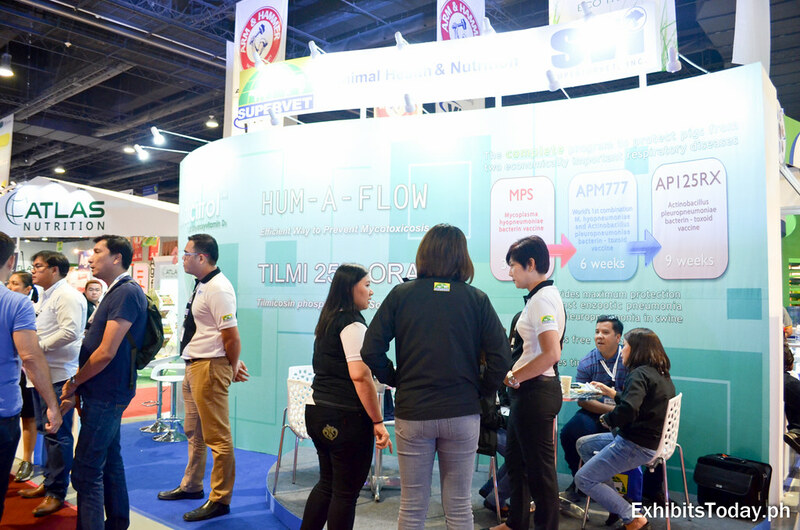 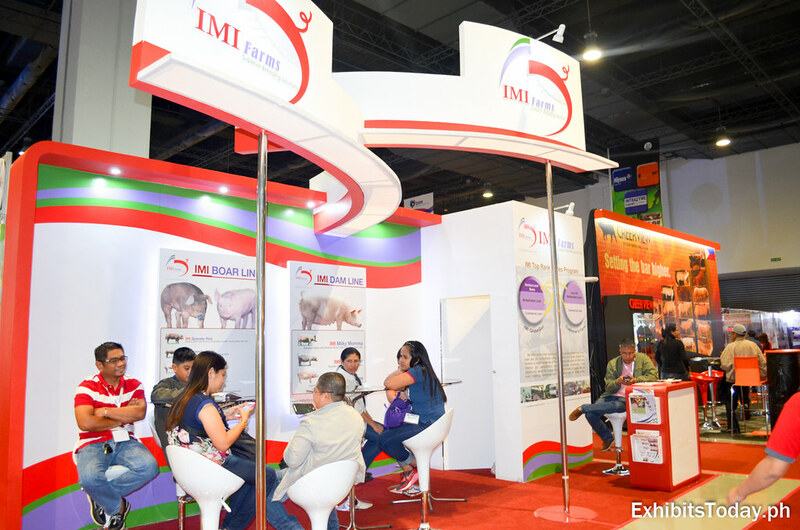 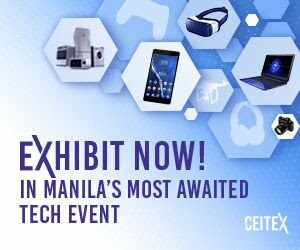 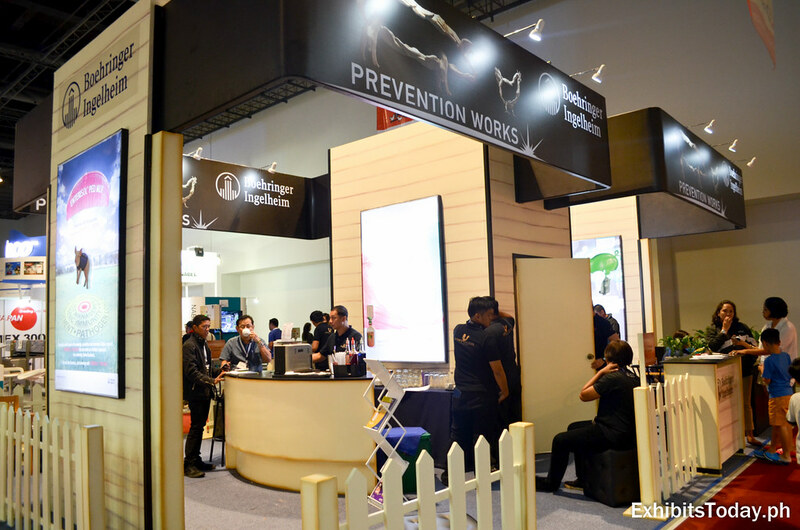 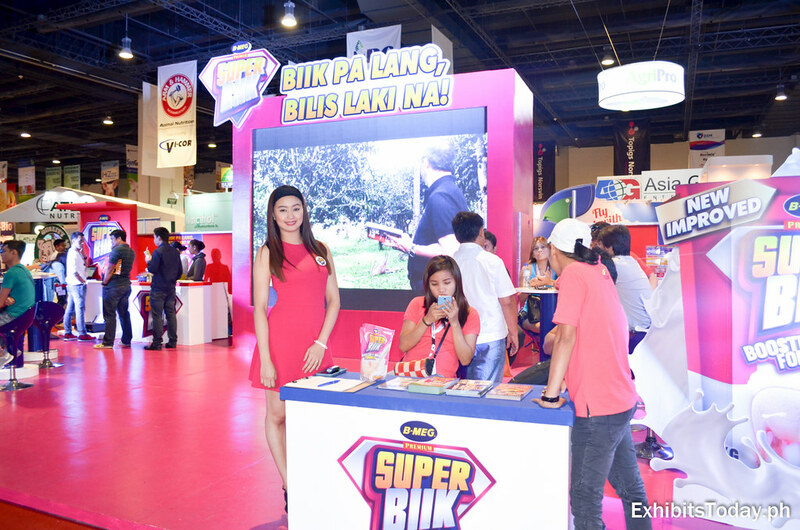 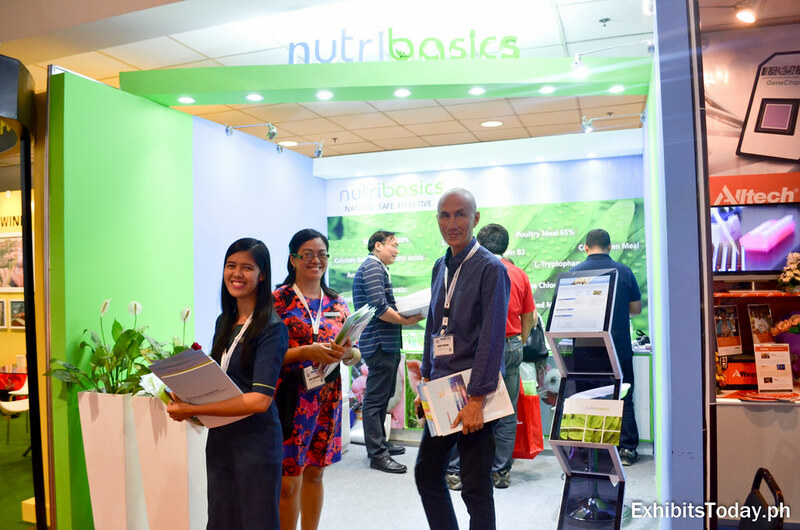 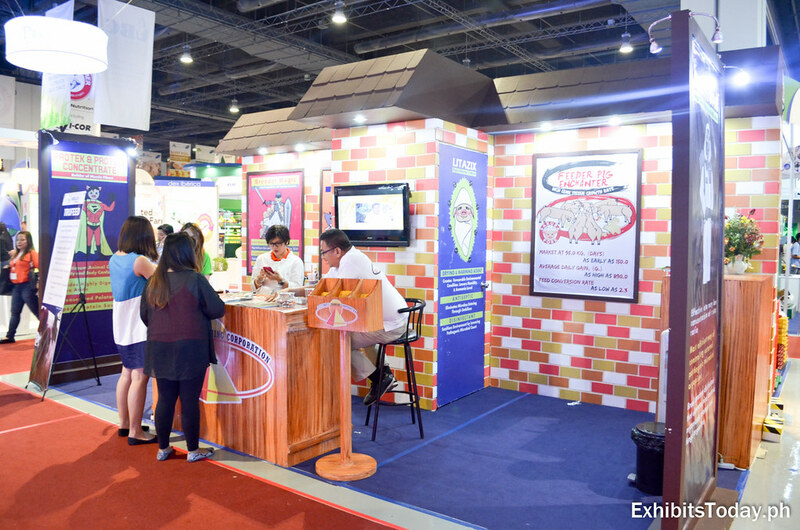 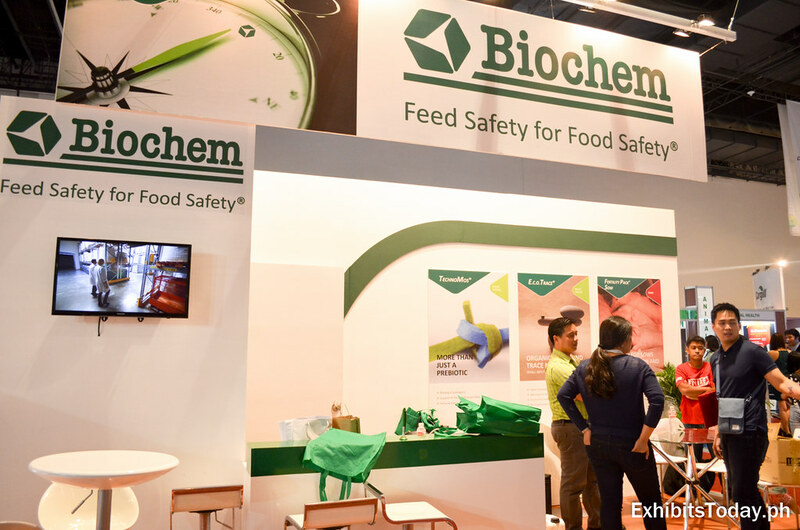 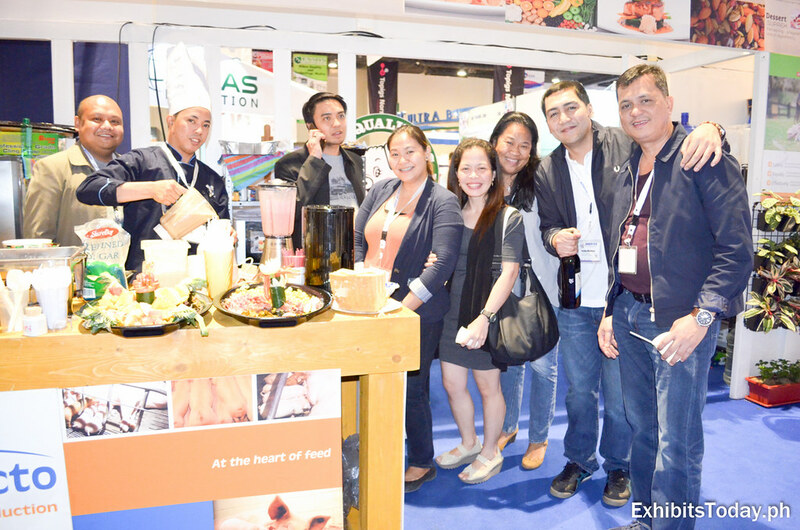 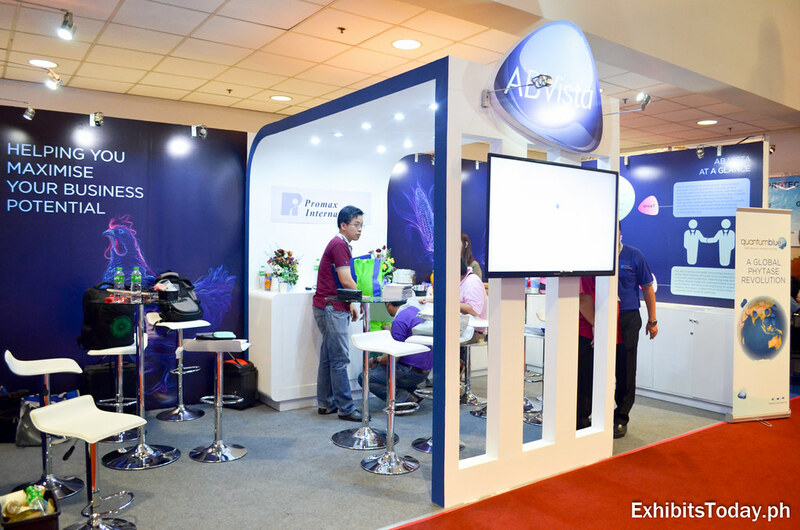 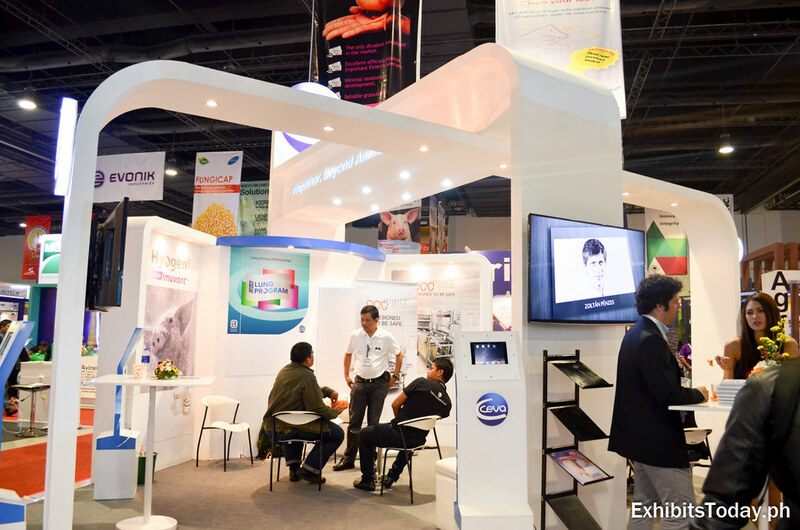 The Philippines’ largest, most comprehensive and most prestigious exhibition and forum returned through the efforts of The Philippine Veterinary Drug Foundation, Inc. (PVDAFI) and the Philippine Swine Industry Research and Development Foundation, Inc. (PSIRDFI), which happened for a three-day event last February 24-26, 2016 at the SMX Convention Center, Mall of Asia Complex, Pasay City. 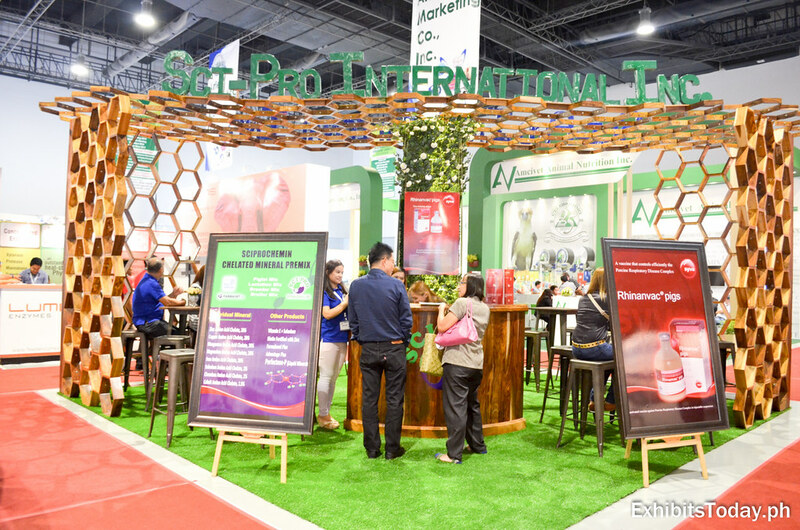 This wide trade show event is dedicated to all the farmers, breeders, feed millers, meat processors, feed ingredient suppliers, animal health products suppliers, farm and slaughter equipment suppliers, package suppliers, agribusiness book and magazine publishers in the country, and of course to all who wants to join the poultry and livestock industry. 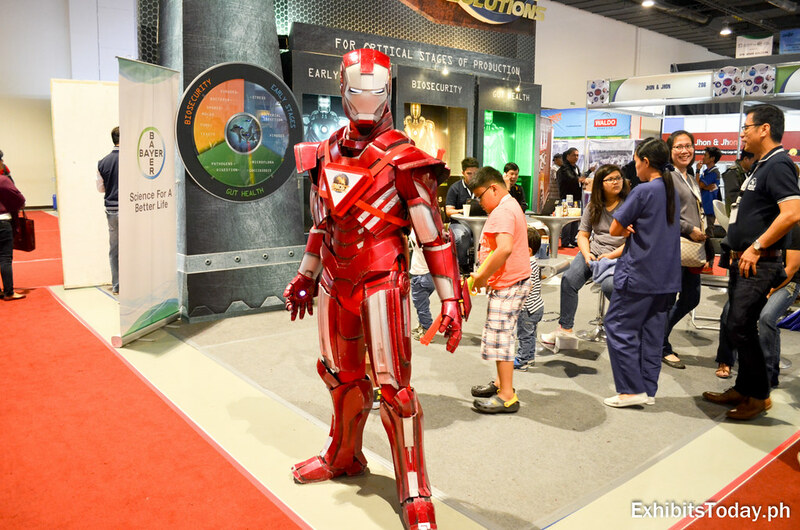 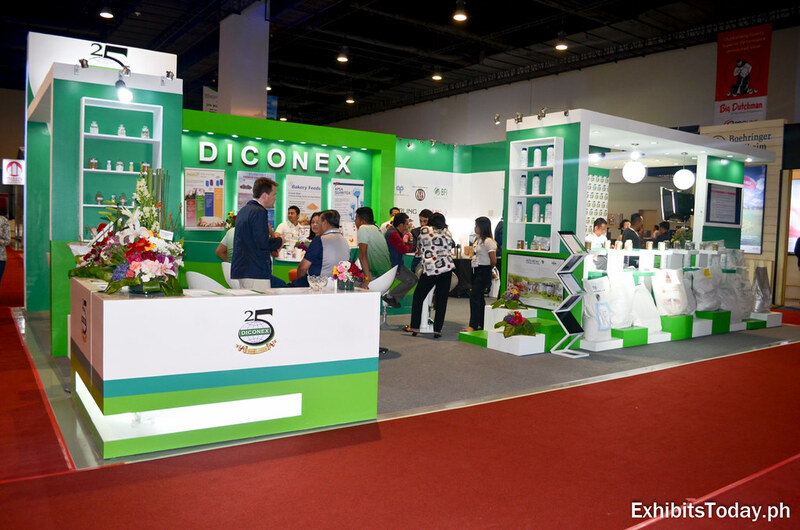 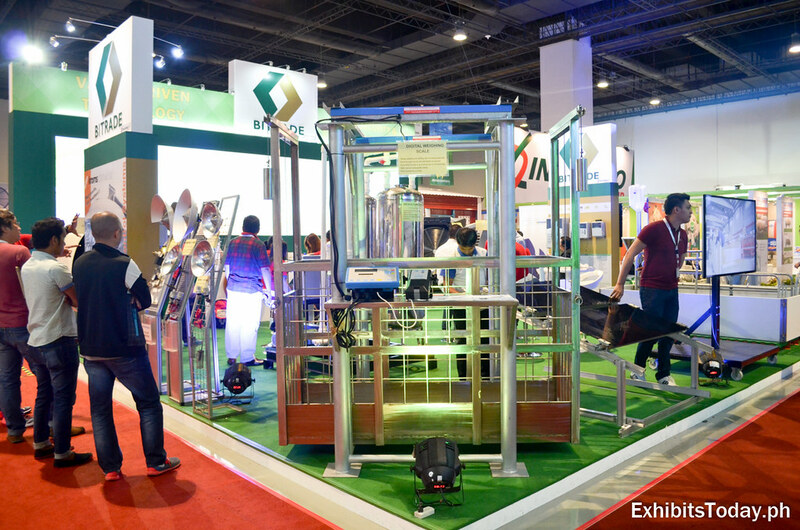 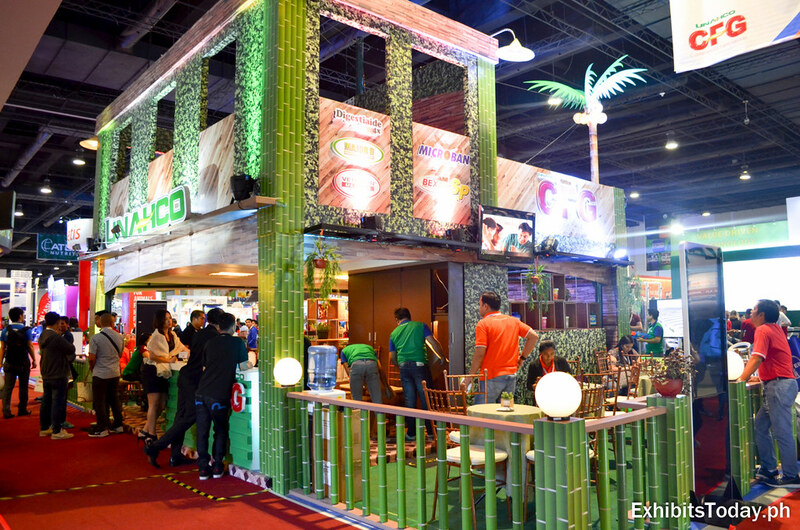 INAHCO 2016 showcased the latest products, technology and equipment for the agri-business sector. 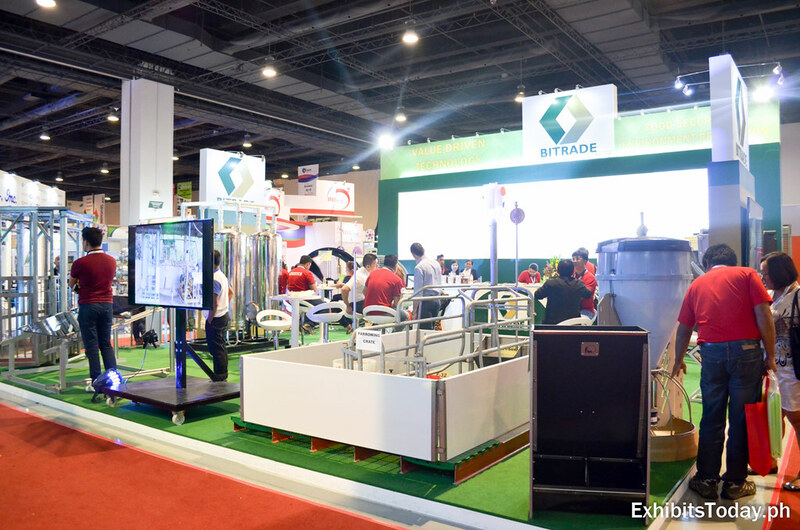 Bitrade Inc., a trusted provider of total farm systems and solutions, participated this big event and showcased some of their well-known equipment focused in the poultry and livestock industry. 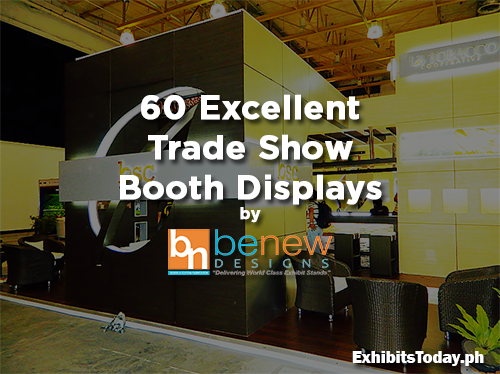 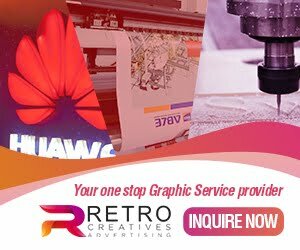 Bitrade commissioned Benew Designs for the design and build-up of their trade show display. 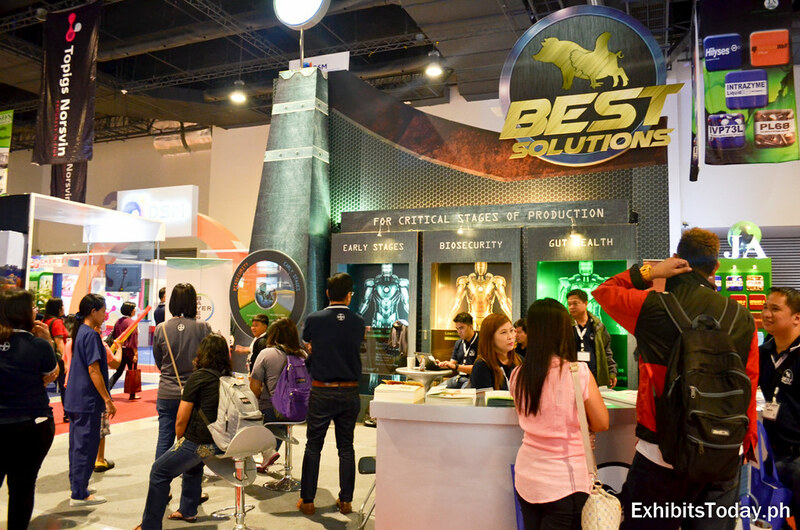 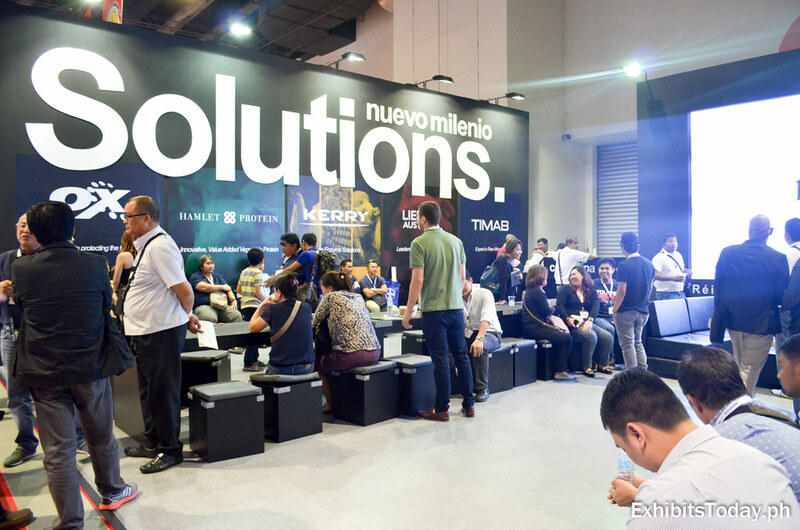 Diconex Philippines, which is celebrating their 25th anniversary, shares their best products to all the guests. 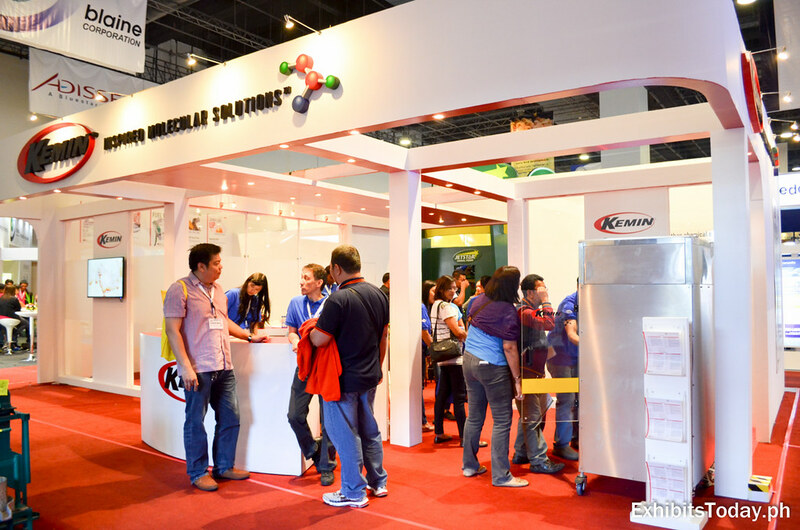 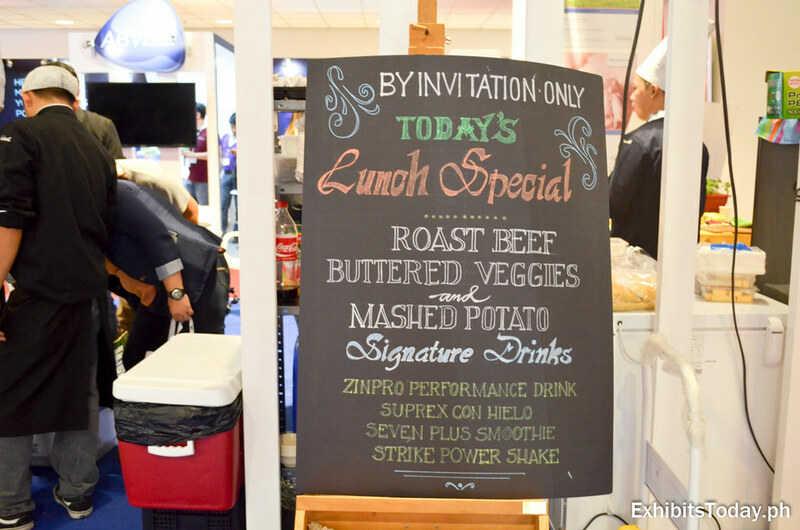 Their green dominated exhibit booth also serves a great place to demonstrate the benefits of their bestsellers. 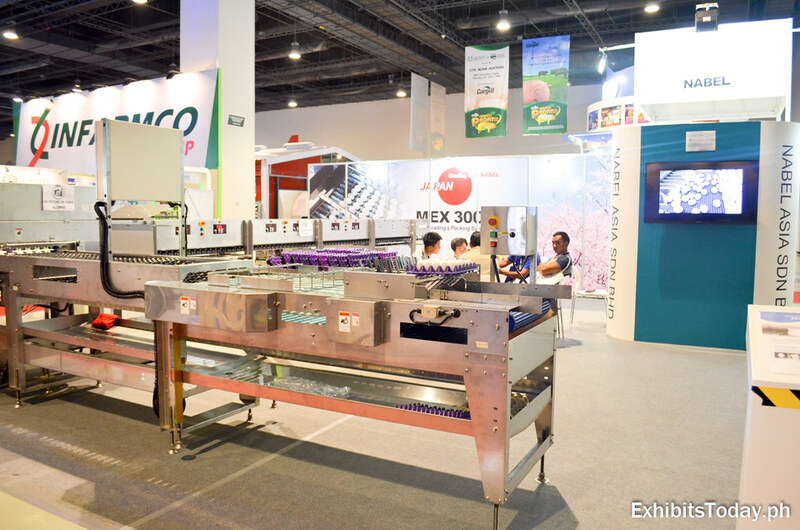 NABEL Co.,Ltd. 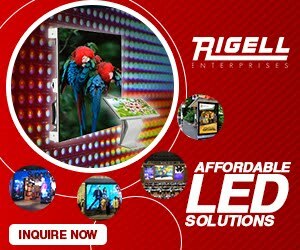 excites their guests by bringing the beauty of their advancement in technology through their state-of-the-art machines.